Should you keep your eyes on the golf ball as you swing? Watch Dan Martin's take in this mythbusting short game tip. How can a sidehill lie help cure your slice? 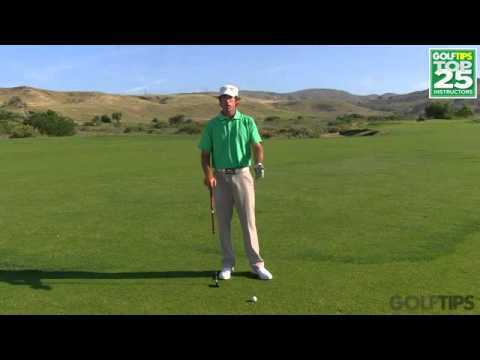 Rick Sessinghaus, PGA, explains in this great drill that promises to eliminate the banana ball. 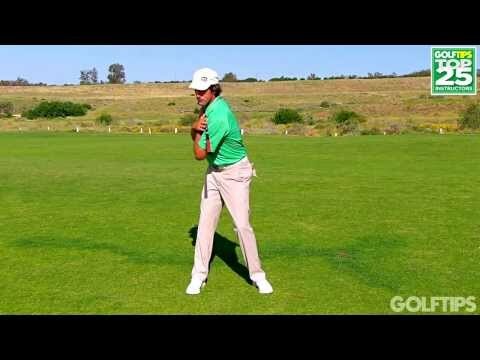 What can you learn from throwing your clubs? 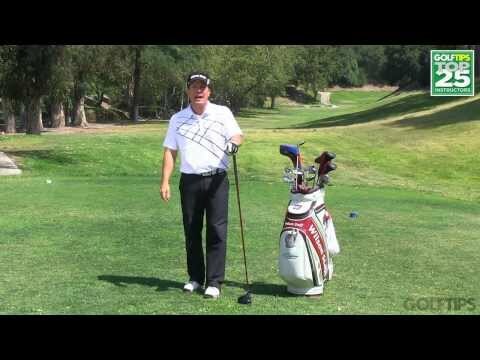 Dan Martin, PGA, has the answer in this fun and innovative swing tip. Dan Martin, PGA, explains a simple practice routine to help you get your mind off the golf ball, and onto the target. 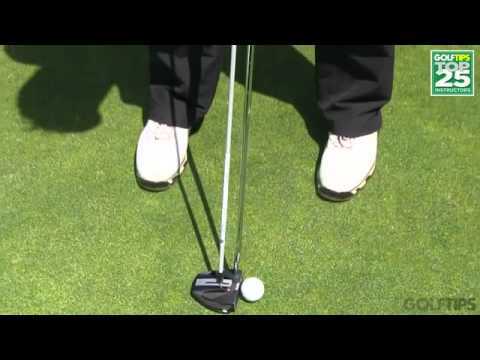 Curious about the belly putter craze? Check out Rick's tip and see if the belly putter is right for you, and how you can simulate the feeling of a belly putter with an alignment stick. Golf's Mental Coach Rick Sessinghaus, PGA, explains how to prepare yourself mentally and play better golf. Rick Sessinghaus, PGA, explores the mental side of golf and teaches how to focus on the positive and block out bad thoughts. 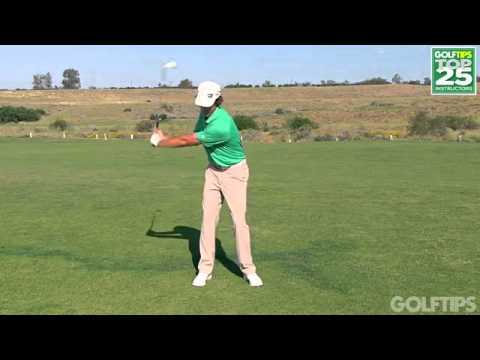 If you need to hit a high and soft pitch shot, Derek Nannen, PGA, has just the tip for you. Getting up and down just got a whole lot easier. Karen Nannen, PGA, explains how to perfect your angle of attack and hit longer, stronger tee shots.